Atlanta has lost one of its most familiar faces. 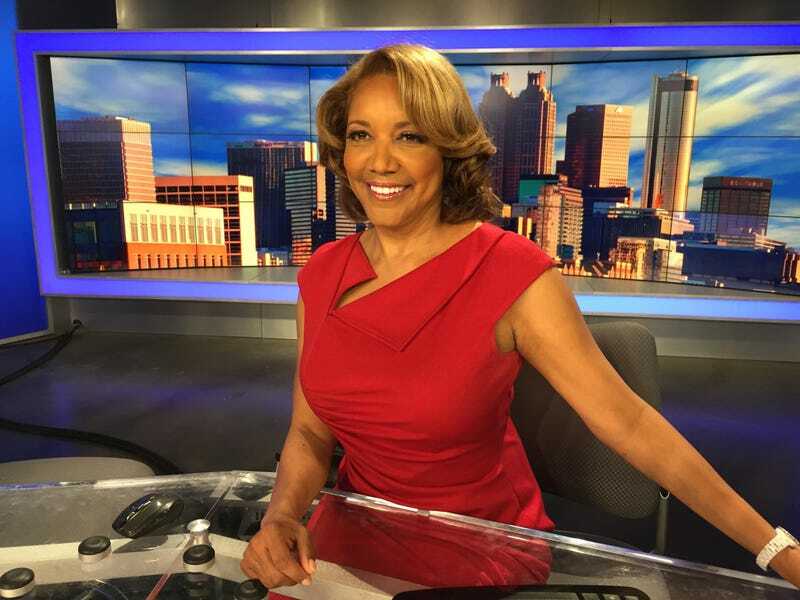 Amanda Davis, the morning news anchor for WGCL-TV, suffered a massive stroke at Hartsfield-Jackson Atlanta International Airport on Tuesday. She was traveling to San Antonio to attend the funeral of her stepfather, USA Today reports. Amanda Davis was on her way to San Antonio following the death of her step-father. Davis, 62, died Wednesday night surrounded by family, according to WGCL-TV. She had been an on-air presence in Atlanta for over 25 years, working for WGCL as well as WAGA-TV, Atlanta’s Fox affiliate. Colleagues remembered her fondly this morning. Adam Harding, a reporter for WGCL’s morning news show, recalled on the air how she was the first one at work every morning. In recent years, Davis was up front about her struggles with addiction. After two DUI arrests in less than three years, the anchor checked into rehab in 2016 and documented her journey in the Atlanta Journal-Constitution. Her decision to go public with her fight to stay sober, she told AJC, was to help others facing similar battles. Atlanta Mayor Kasim Reed paid tribute to the local news legend late Tuesday night. Read more at USA Today and CBS46.